Thursday Night Live in Downtown Jefferson City - 94.3 KAT Country! 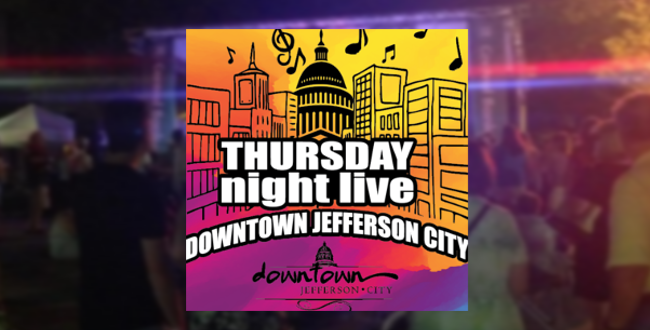 Join 94.3 KAT Country for Thursday Night Live in Downtown Jefferson City! ThNL is an outdoor concert series and street party once a month on Thursday nights from May until October in the 200 block of High Street in historic downtown Jefferson City. The first Thursday Night Live will take place on Thursday May 9th from 7PM-10PM. Join us and party in the streets to the music of Shilo Country Band and Murphy’s Ford. Shilo has traveled frequently to Nashville to perform along with all over the state of Missouri. Murphy’s Ford’s modern take on country music has landed them many notable opportunities since the duos creation in 2013, including opening for country artists Trace Adkins, Frankie Ballard, Locash, Colt Ford and many others. Both bands have a huge following and will provide a night of amazing music and entertainment! Purchase tickets at the gate: 4-12 years of age $2, 13 years and older $5. (price includes wristband and beverage cup for those over 21). Enjoy a variety of food and drinks from restaurants and bars in downtown Jefferson City. 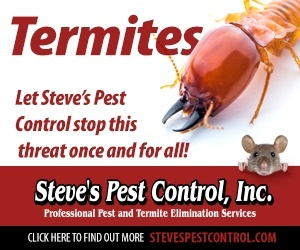 For more information, check out Thursday Night Live’s Facebook Page or go to www.downtownjeffersoncity.com.